Our jewelry photography outshines the competition! Check out this page for everything you need to know about ordering jewelry photos! Photographing jewelry can be tricky, but we’re up to the task. We’ve shot lots of different types of jewelry pieces and we know what we’re doing. Since there are not a lot of photographers who specialize in jewelry photography specifically because of its difficulty, our service is a great option for high quality images of rings, necklaces, bracelets and more. Jewelry photos are considered Specialty Photos. An additional $10 per photo fee applies for these photos. What Makes Our Jewelry Photos So Special? Focus stacking to ensure the piece is sharp from front to back. No light tents allowed. Customized lighting is used for every piece to make sure diamonds sparkle and metal shines. Advanced retouching workflows clean up flaws that show when something small is magnified. Our pricing is more than 1/4 the price of a traditional photographer because our workflow is so organized, it removes a lot of the overhead. We’ve developed a series of workflows, lighting, and retouching that allow us to photograph jewelry at a high level of quality while still maintaining a competitive price. Use the photos below for ideas or as match images for your order! If you want to highlight the setting or band on the ring, this angle will work great! 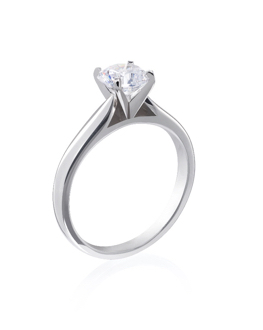 A full view of the ring standing up draws the eye to the setting, gallery, and shoulder. 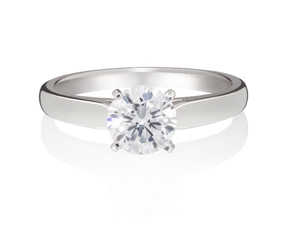 Use this angle to show off the center stone and accent stones, as well as the inside of the band. 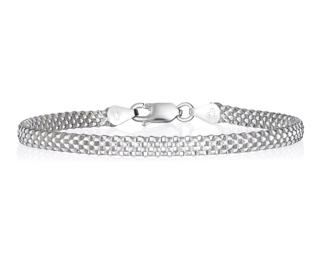 This angle works great for rings with dazzling gems, or if you want to show off the hallmark inside the band! 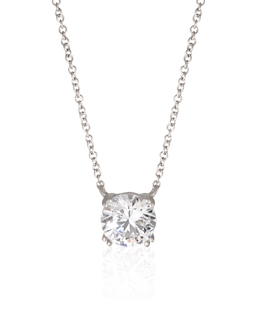 For a close up view of the pendant, choose this angle! 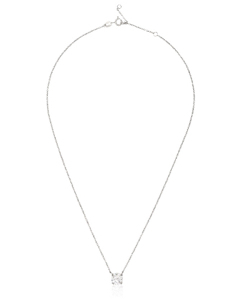 A portion of the chain will show in a V shape as though the necklace is being worn, but all eyes will be on the gorgeous pendant! The full angle shows off the entire length of the chain, with the clasp and pendant centered in the image. This would be a fantastic photo for rollover zoom functions so your customers can get a close look at every portion of the necklace! We shoot this angle just like we do for the ring photos. 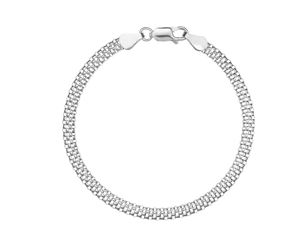 This angle is perfect for showing details on the top of the bracelet, as well as the clasp. Laying the bracelet flat, we shoot the entire piece from above with the clasp at the top of the image. If you have a creative way you’d like us to shoot your jewelry pieces, just send us a match image! Set the piece up on your desk arranged the way you’d like it photographed and snap a cell phone photo. Send us the cell phone shot as a match image when you place your order, and we’ll shoot it just like that! Jewelry looks particularly good when shot on glossy, which you can see examples of in the images above. The soft reflection of the glittering precious metals and gems gives a classy, refined look to the photos without taking any thunder away from the pieces themselves. We do not recommend Hard Light for this product. For more examples and ideas, check out our Jewelry Portfolio page! Start your order by clicking “Place Order” button in the top right corner of our website or below. Under What's Your Product? select Jewelry and Watches at the very bottom of the dropdown.